And it’s not simply a matter of supporting the vision. 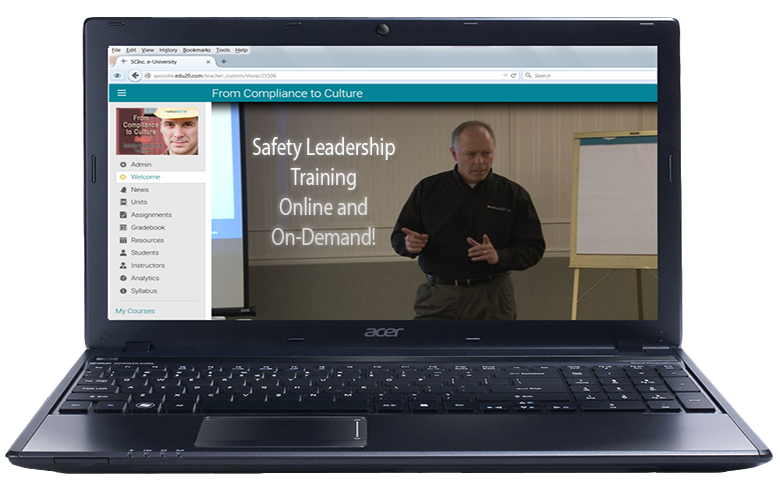 Leaders must actively drive a safety culture and its vision. In our last article we introduced the idea of developing a safety culture vision. But we can’t stop there. We must communicate that vision vigorously. Doing so requires a communication plan to drive regular communication of that vision to the employee base. So what are some of the important things to consider in your communication plan? Expectations around “leading” safety: At the very start you must be sure to explain the differences between complying with a safety culture and leading a safety culture. The former must be in place as a bottom-line standard, but the latter goes well beyond the former. Compliance to safety policies should be a condition for continued employment. 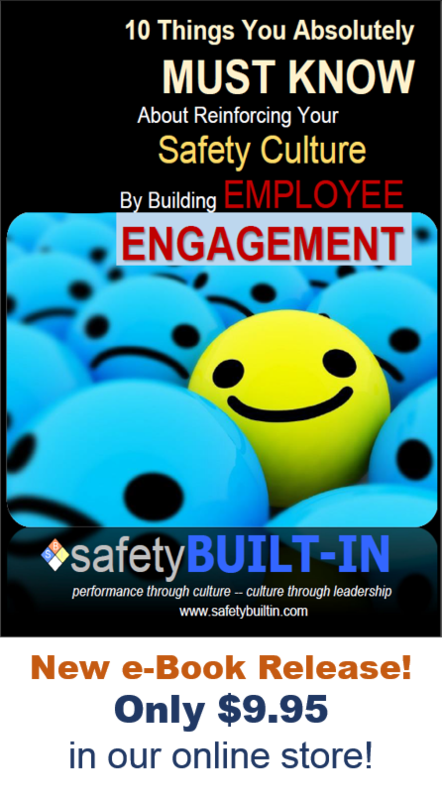 It’s a baseline for safety culture that no one should go below, but it’s not a baseline for performance and growth in a safety culture. 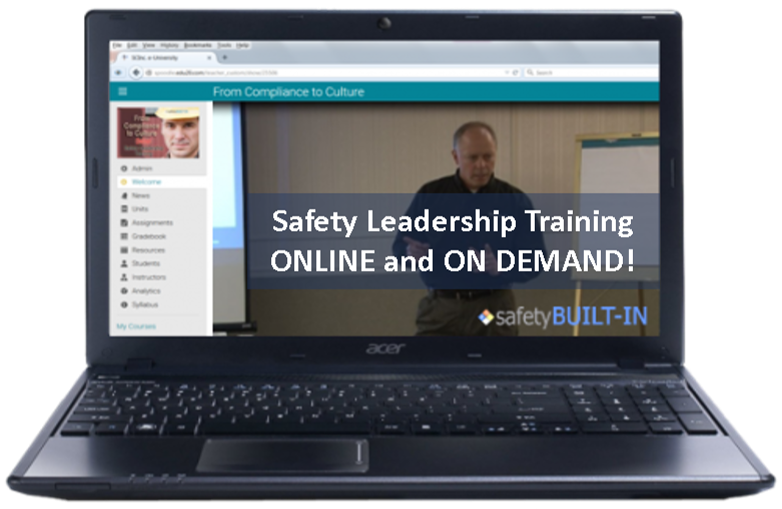 Leading safety requires actively participating in safety-leadership activities. Employees are bound to be uncertain or confused about what’s expected of them unless we provide them with a menu of activities to guide them in a safety culture. We’ll address some examples of this in a later article. Expectations around acceptance/“onboardedness”: It’s also important to make clear that being on board with the safety culture is not an option. Nothing quells a new initiative quite like resistance. But if top leadership is communicating its expectation that every leader and every employee fully embrace and be on board with the culture, that will go a long way toward minimizing that resistance. Speak through the lens of the safety-culture vision: We explained what a safety-leadership vision is in the last article, and we must take measures to ensure that vision doesn’t get put on a shelf after we’ve created it. It acts as our guide to communicate the culture. This is especially true for leaders in the organization, facility or plant. They need to find many opportunities daily to communicate the safety culture in many different ways. And they need to speak through the lens of the culture. 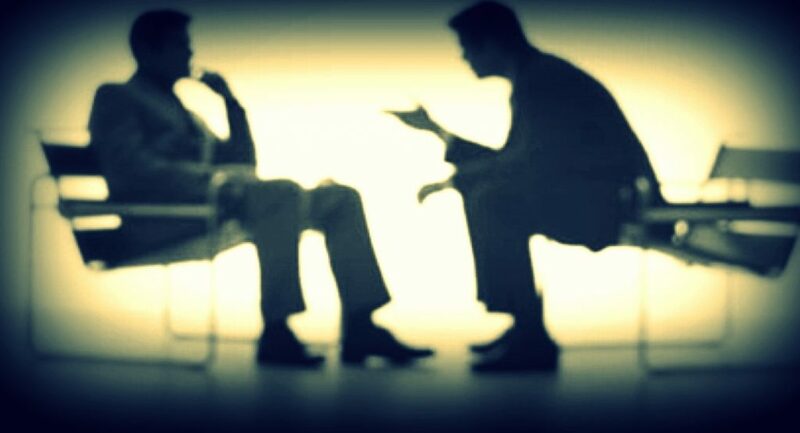 For instance, if an employee asks a question about production at a plant meeting, the plant manager should respond by saying, “Here’s how I would answer that in light of our safety culture.” Employees need to see that you are completely committed to the vision and the culture, and that you view the rest of the plant through that culture. Set concrete communication expectations for managers / supervisors: In addition to the plant or facility manager addressing this at plant-wide meetings, all supervisors and other leaders should be given daily targets for speaking about the culture. For example, they should find four opportunities daily to reinforce the vision with different employees. After all this reinforcement, it will be very difficult for employees not to see that safety culture is of prime importance to their leaders. Next issue we’ll look at some important points to remember when communicating this vision. That’s it for this edition of Recordable INSIGHTS. Until next time.